To be honest, the ongoing talk of interest rates and the property bubble, people telling me how hard it is to get into property (as they sip their latte and eat their smashed avo), is tiring! It sells newspapers, gets on media and gets people talking, doesn’t it! And so this brings us to the very important question, what’s more important: an interest rate or your cash flow? Cash flow is what keeps you in the game. Sure, the interest rate tied to that impacts your cash flow, but is it more or less? Oooh, now we are getting to the juicy parts. Tell me, what if you had to pay 1% higher on your interest rate but the impact on your cash flow was less? So this is where we have to discuss the options of principal & interest (P & I) repayments vs interest only. Let me disclose this now from the outset – I believe that every homeowner should pay their loans on a principal-and-interest basis. There, I said it. Well as your primary residence, don’t you want to “own your home”? At the end of the day we all have to live somewhere, and by paying off this debt you will be able to retire with a roof over your head. But does this mean we shouldn’t have any debt on your home? No, No, No. Now I never said that, did I. 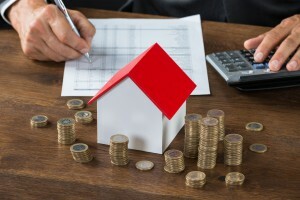 But, by paying off your home loan, you can use the equity now to help you buy an investment property (or 2 or 3) and start to further enhance your retirement lifestyle by building a portfolio not reliant on your superannuation or the pension. So what now affects my interest rates and cash flow? 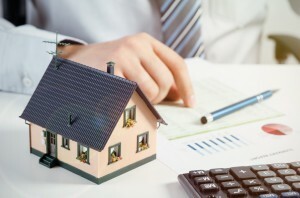 Is the loan for an owner-occupier property or an investment property? Are you paying P & I or interest only? At what LVR (Loan to Value Ratio) is the property? Where is the property and/or what style of property is it? These are all questions you must ask yourself, will impact your interest rate and ultimately your cash flow. 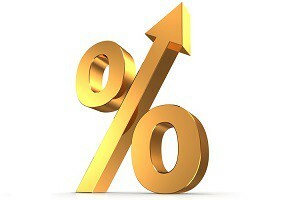 So what can I do to reduce my cash interest rates? Simple – pay principal & interest. But you can also undertake a full review of your position and look to see if there are better deals available (it’s a competitive marketplace after all). 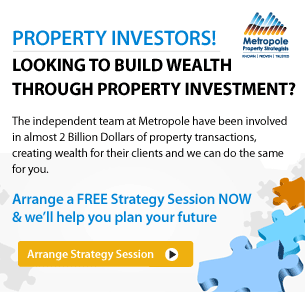 You can also get your property re-valued to reduce your LVR. These are a few simple things that can help. But how can I reduce my cash flow then? OK, so if you have a property portfolio and you now pay a higher interest rate than you used well, sorry, but join the crowd. What you need to look at is your cash flow position and not focus on the rate. 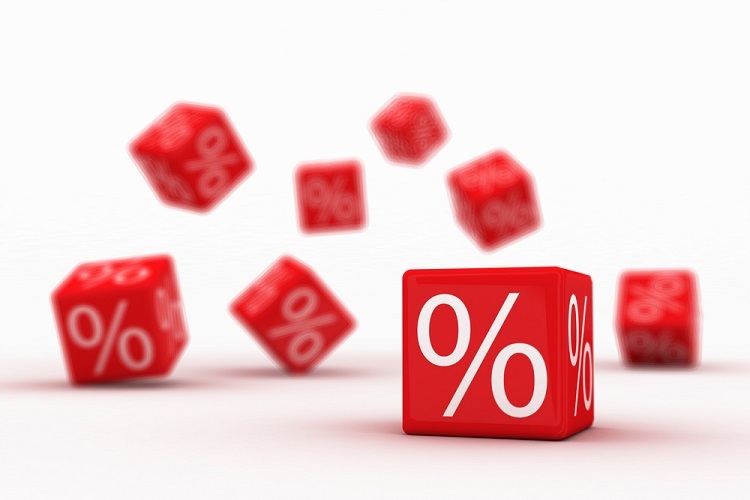 In almost 100% of cases we see, even though the interest rate is dearer on an interest-only basis, it is still cheaper to maintain from a cash flow perspective than the principal & interest option with a cheaper interest rate. Now isn’t that more important? And this is why we also need a buffer! I’ve talked about this many times before, but say you run a business and the business needs cash flow and assistance on a monthly basis to meet its bills, obligations, wages etc. 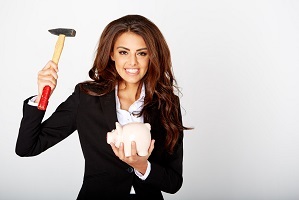 before it gets paid – then you have an overdraft to assist you. Very normal practice in the business world. Well guess what: Your buffer is your investing overdraft. It’s there to assist you and see you through times such as tenant vacancies, repairs & maintenance and the monthly cash flow shortfall between your rental and what the outgoings may be. So here is the thing, right: If you go chasing the best interest rate, but it means that you have to pay principal & interest repayments, and the difference comes from your buffer, aren’t you just affecting the long-term health of your business? Of course you are; you are eroding your buffer at a quicker rate and probably just paying debt with other debt to try and get a slightly better deal. If you are investing, it’s cash flow that is (and always has been) more important in your overall strategy. And the best way to check that you have everything in order correctly is to undertake a thorough and regular loan review. Schedule it in your planner and keep on top of your loan strategy.